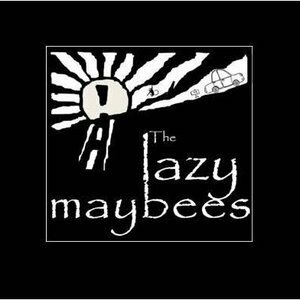 The Track “Loaded up” By the Lazy Maybees was aired on the ITV1 show “This morning”. The track is part of their debut Album, Recorded and mixed by Neil. To check out the track put the link into your browser and forward to around 6 minutes 20 to have a listen to the track. If you would like to listen to Gok Wan, Holly Willoughby & Phillip Schofiled then just play from the start.